Do you want to live an easy, funny and sustainable experience to discover in an original way Torino and its Royal Residences? 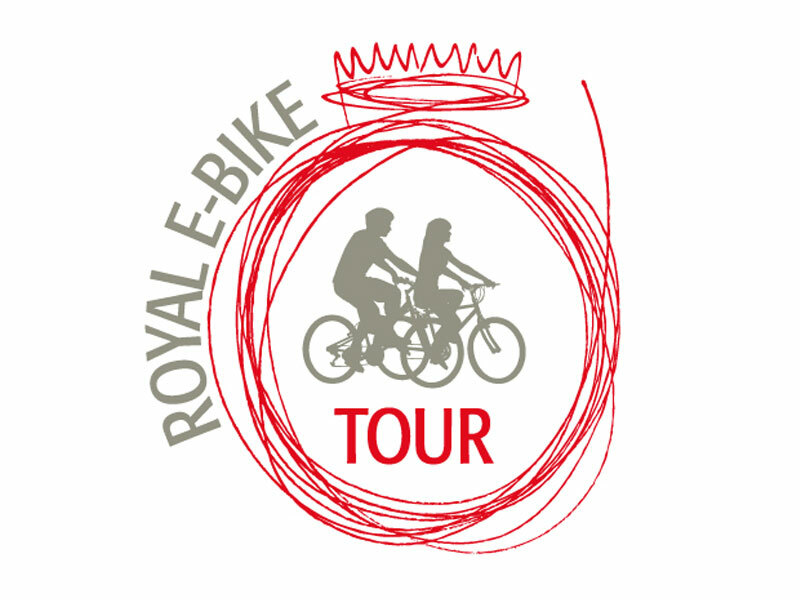 Our tours with pedal assisted bicycles will take you effortlessly along the cycle lanes while our guides will lead you through famous places and sights entertaining you with anecdotes and curiosities. From the historic center of Torino, along bike paths and areas closed to cars, you can admire points of considerable architectural and historical interest while riding along the Po river. Highlights: Royal Museums, Palazzo Madama, Palazzo Carignano, Piazza San Carlo, Po riverbank , Castello del Valentino, Borgo Medievale, Monte dei Cappuccini, Villa della Regina, Gran Madre di Dio church, Piazza Vittorio Veneto, Mole Antonelliana, Giardini Reali. All these places are visible from the outside. Lenght: about 14 km, flat (with the exception of the stretch Monte dei Cappuccini - Villa della Regina). Meeting at the Tourist Information Center piazza Castello/via Garibaldi. Minimum age 14 years; traditional bikes with 20"or 24" wheels available for children. You can also rent tag-along bikes and child bike seats. Tours in Except for particularly adverse weather conditions, the tour is guaranteed. The tours are organized by A.S.D Anemos Itinerari del Vento. On request, it's possible to arrange tours in different periods or to ask for different itineraries (ex. Palazzina di Caccia di Stupinigi).